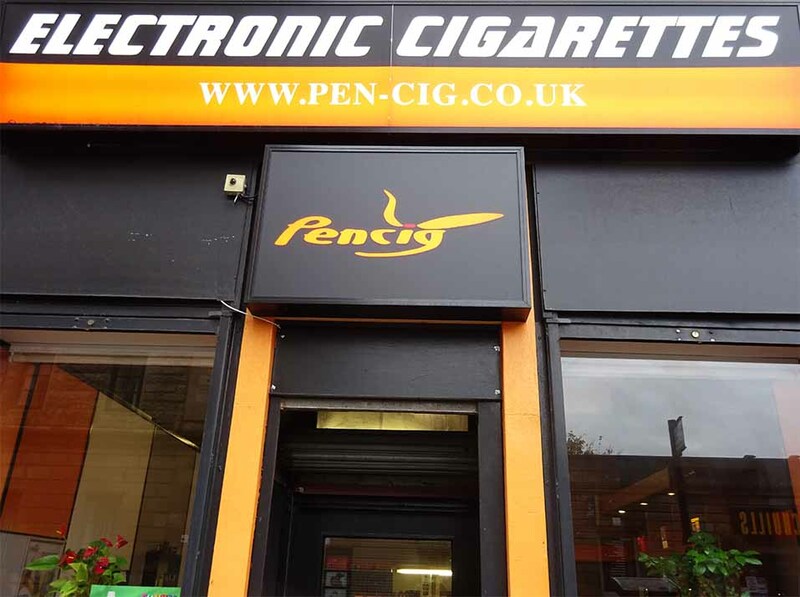 Specialized vape shop in the retail sales of e-cigarette starter kits and e-liquids in Glasgow, UK. Over 5 years experience in the ecig industry. We offer attractive prices and wide range of e-cig tanks, vape pens, mod’s, cheap short fills and premium e-juice. Remember to check out our DEALS and don’t forget that Pencig online store offers FREE shipping on orders over £20! !